@NewsnetMidlands A unique, local and national news source for the Midlands region. 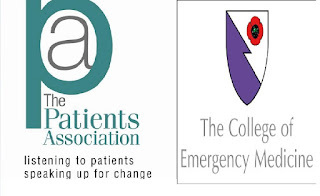 TheRoyal College of Emergency Medicine (RCEM) and the PatientsAssociation (PA) are calling on the NHS to do more to provide more co-location services paired with Accident and Emergency departments, according to a new report. The key findings suggest, patients are aware of the other options to A&E but are forced towards these over-stretched departments because they unable to access the level of care required. And significant numbers of patients attend A&E because they are advised to do so by some health care providers. More needs to be done to better inform patients of out-of-hours GPs, walk-in centres and the NHS 111 service. And these services should have the capacity required to provide the support to the additional numbers, according to the authors of the 'Time to Act' report. 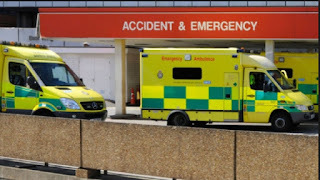 The jointly authored report warns, if they the situation is not addressed it will place further strain on an A&E service which many argue is already at breaking point. Many patients experience an A&E service as a central point for emergency care. 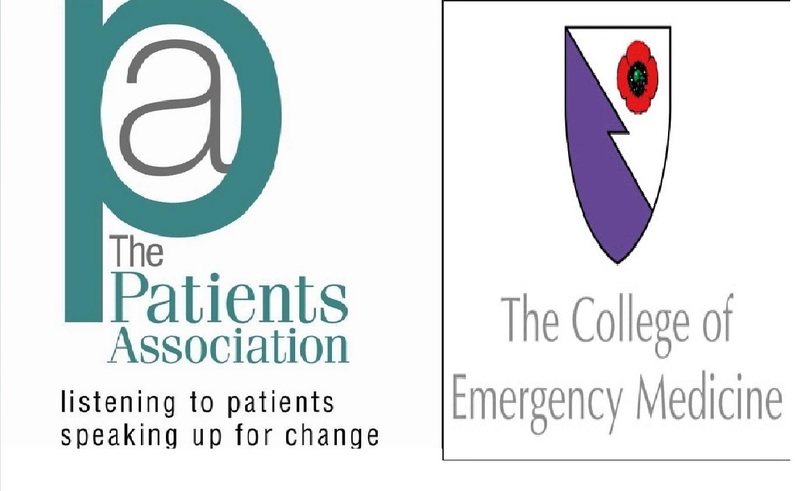 Both the RCEM and PA groups have acknowledged the power of the A&E brand. They have recommended the co-location of out-of -hours services with A&E so patients are channelled towards the most appropriate care provider. Currently, only 40 per cent of A&E departments provide co-location of services, according to RCEM. 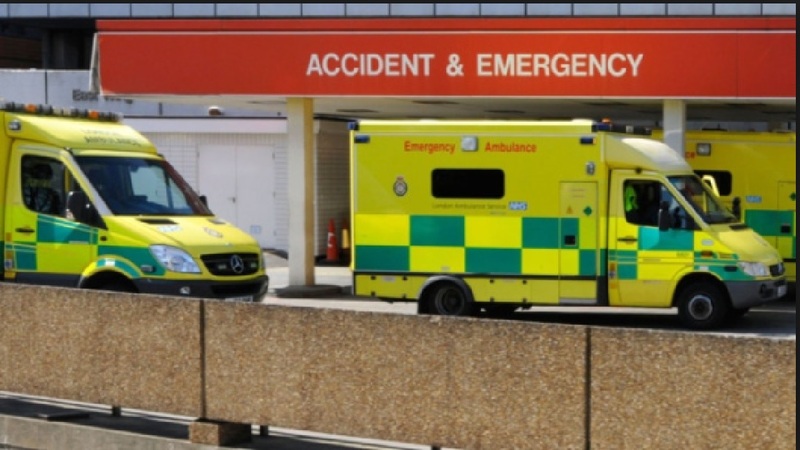 Almost 7,000 patients attended Accident and Emergency in the East Midlands for week ending May 24, according to NHS England figures. Out of the total admissions for the region, 96 percent of patients were assessed in four hours or less. A news source for the Midlands region, bringing you the best regional news and national stories from around the Midlands and the UK.